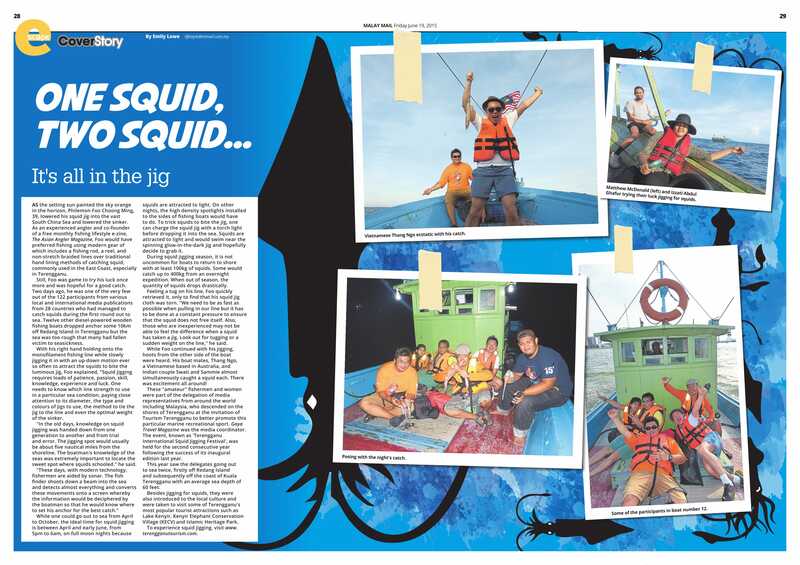 The fun-filled carnival named “WOW Kampar” is back for three days beginning today, at Grand Kampar Hotel. 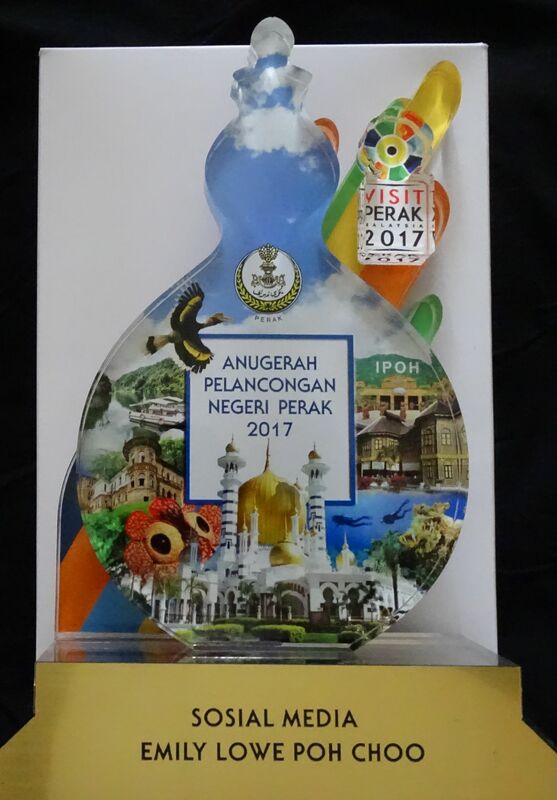 Initially established in 2017 as a celebration of Kampar’s 10th anniversary being declared as a “district”, WOW Kampar 2019 promises to be bigger and better to promote the district as a tourist destination. 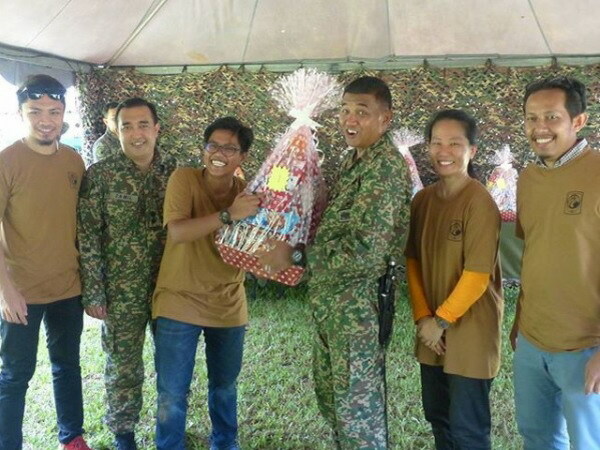 The family-oriented carnival is jointly-organised by Universiti Tunku Abdul Rahman (UTAR), the Kampar District and Land Office (PDTKpr), Kampar District Council (MDKpr) and Grand Kampar Hotel. 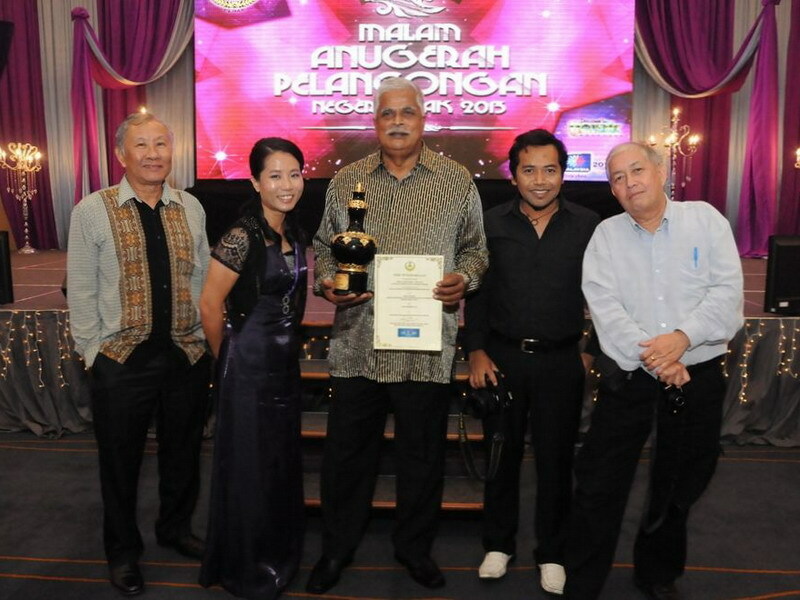 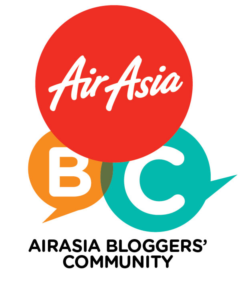 It is also supported by the Perak government and Tourism Perak Management Berhad (Tourism Perak). 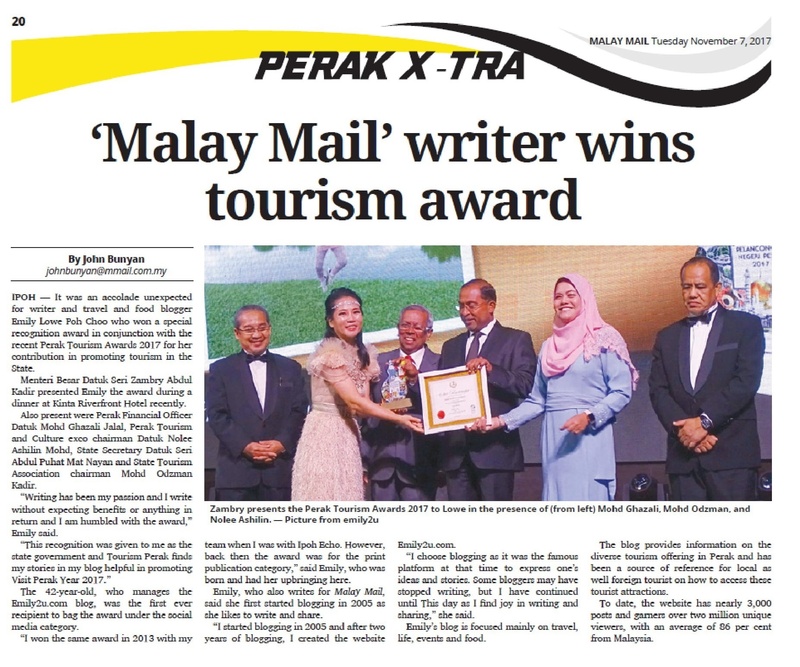 The five major components showcased during WOW Kampar are Trade Show, Sports & Recreation, Entrepreneurship, Edutainment, and Media & Communication Awards 2019 (Mention 2019). 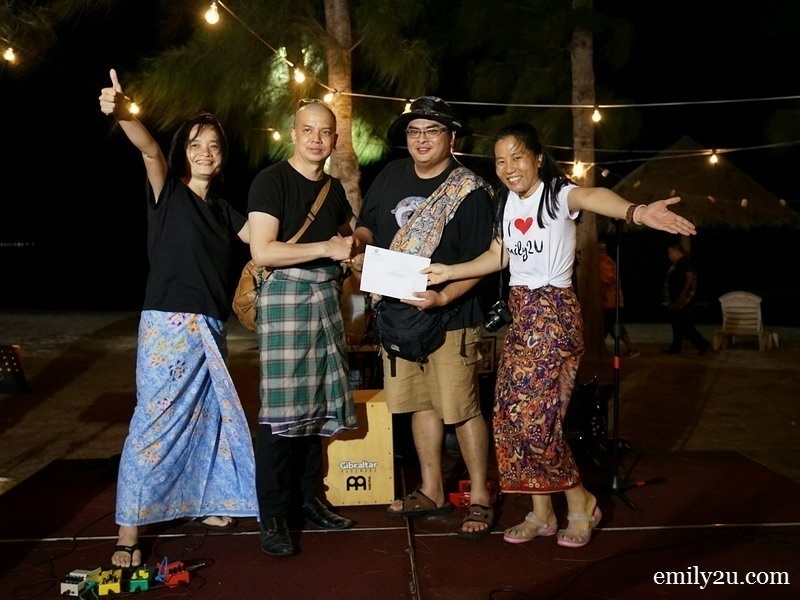 Over these three days, as visitors explore the cultural, culinary and entrepreneurial aspects of Kampar, there are more than 100 activities and 30 programmes lined up for them. 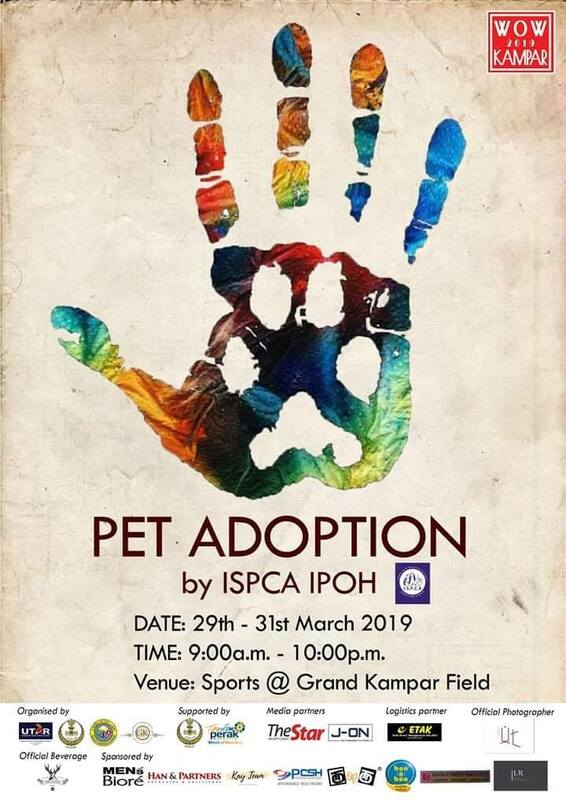 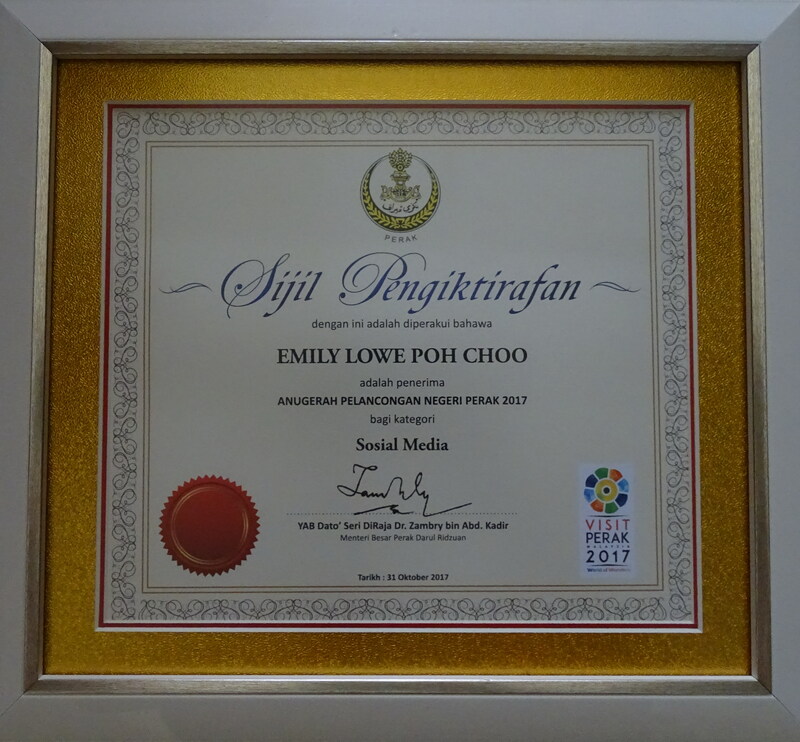 Besides interesting prizes to be won, I also got wind that the Ipoh Society for the Prevention of Cruelty to Animals (ISPCA) will be there with dogs and cats up for adoption! Don’t buy, adopt.